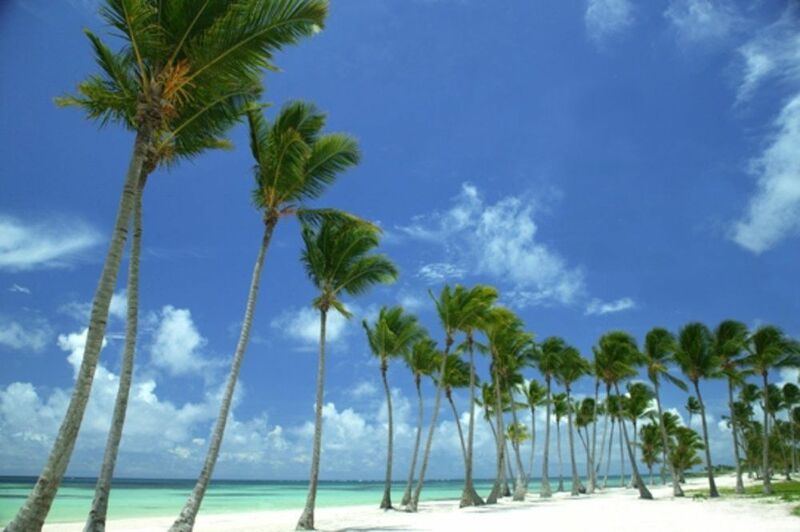 The Dominican Republic is home to beautiful resort properties run by just every major resort operator. They represent a range of quality, inclusions and prices. 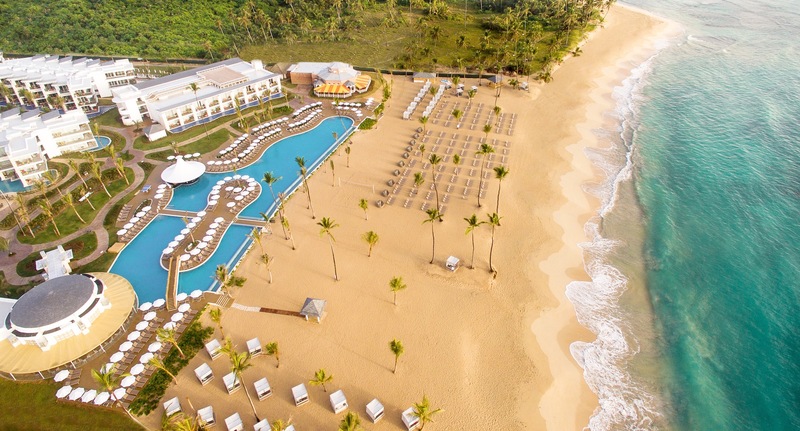 Here are five of our favorite Dominican resorts, especially for families. 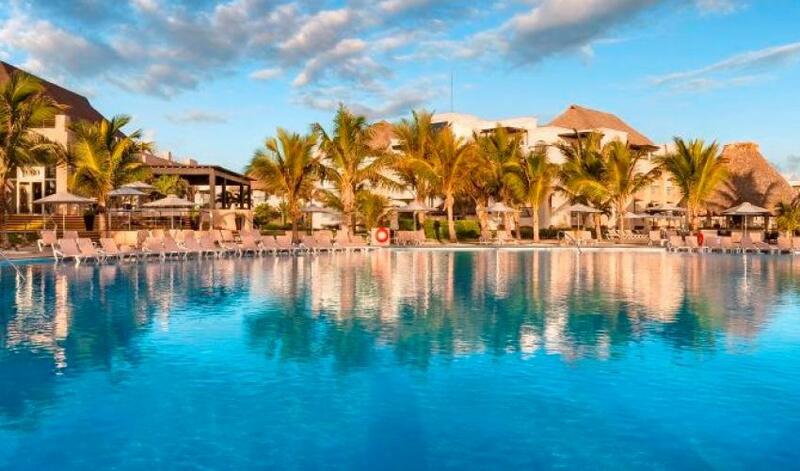 How do you choose one resort that can meet preferences for family members of diverse ages and interests? 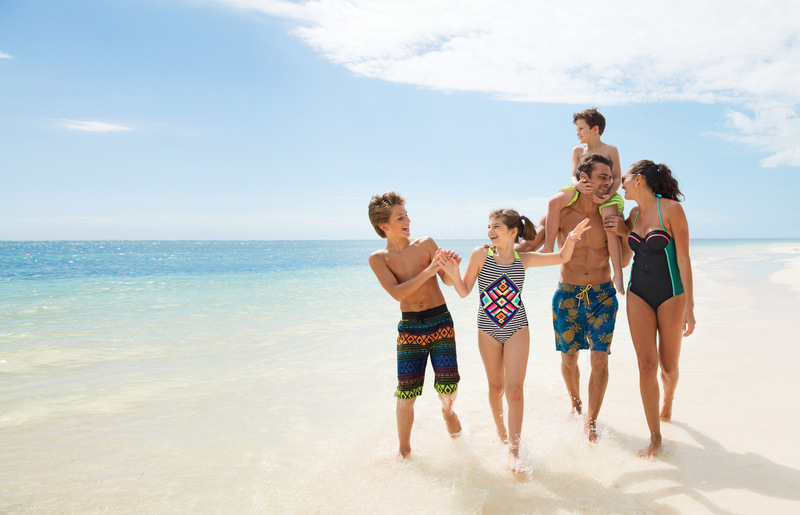 Dreams Punta Cana offers something for every family member. 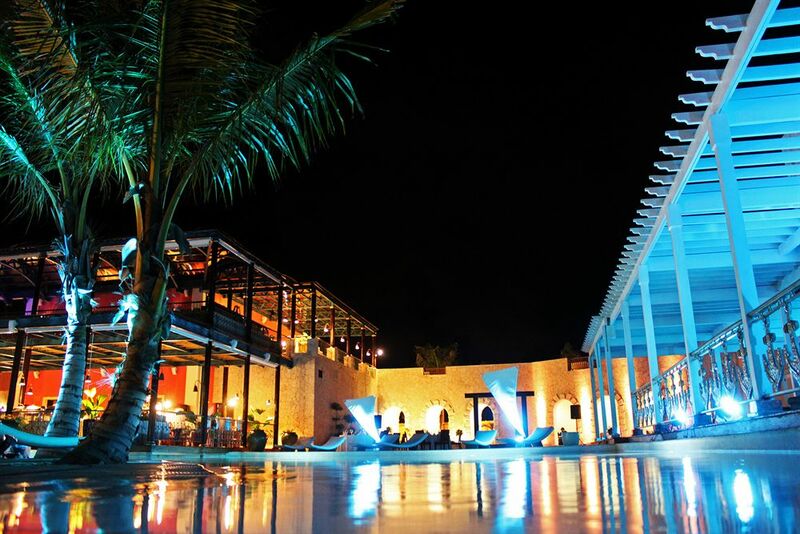 First, the beautiful Uvero Alto beach resort is built around a sprawling free-form pool. 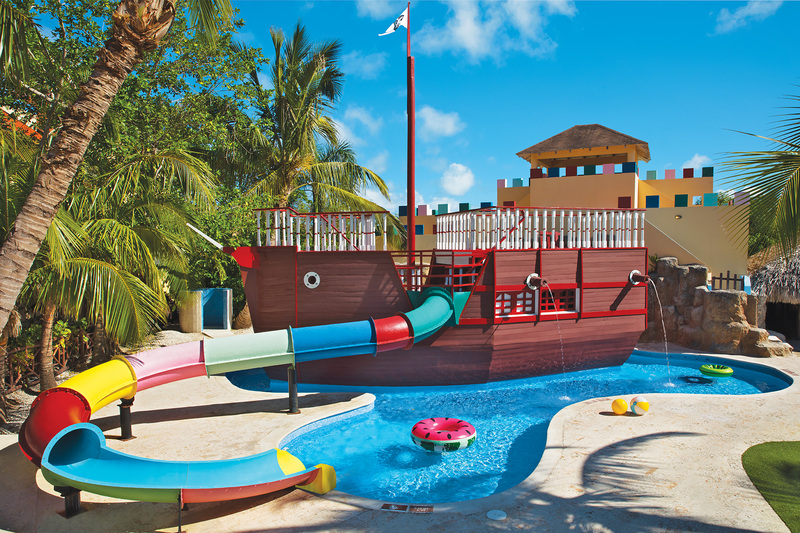 Second, the Explorers Club offers well-supervised activities for the younger children – completely with its own splash-play and pool area. And third, teens make their own fun in the Core Zone Teen Club. 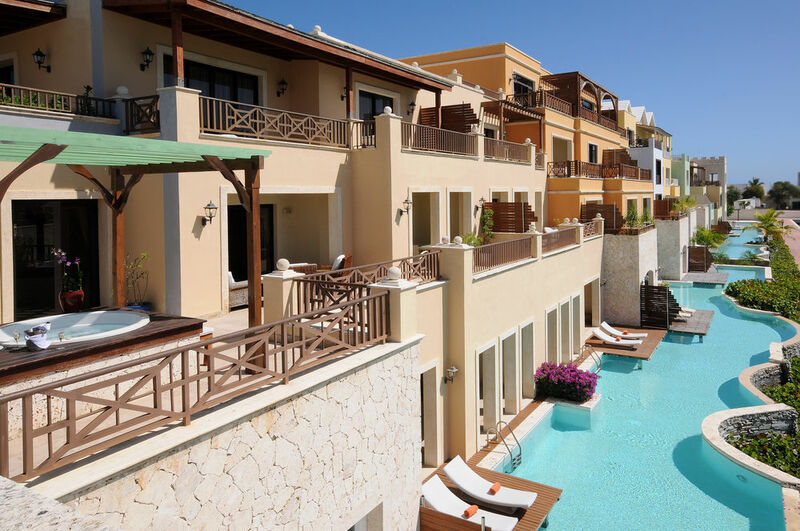 Finally, activities for the whole family abound, from beach and water fun to horseback riding and more. A wide range of dining options mean that there’s something to appeal to everyone’s taste that’s part of the Dreams’ Unlimited Luxury approach. 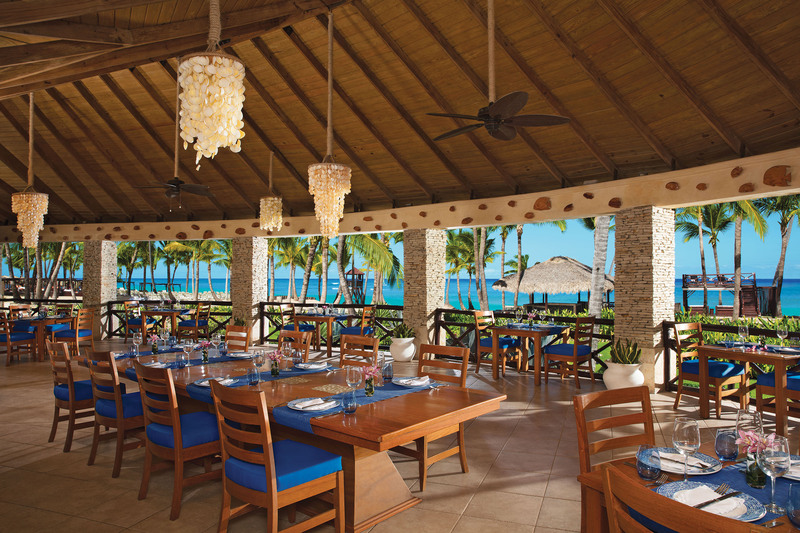 Guests can choose from among eight different dining experiences at the resort. Room service is an available option 24/7. 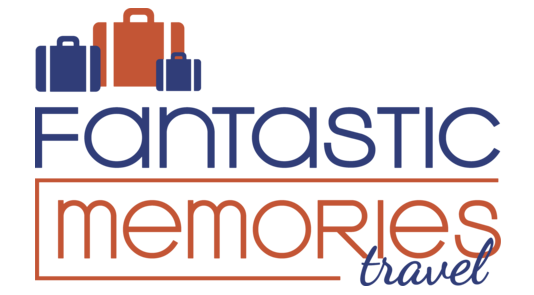 And if you’re feeling to urge to explore another AMResorts property – there are eight to choose from in the Dominican Republic – you can do so for nothing more than the cost of the transportation, via the Sip, Savor, and See program. 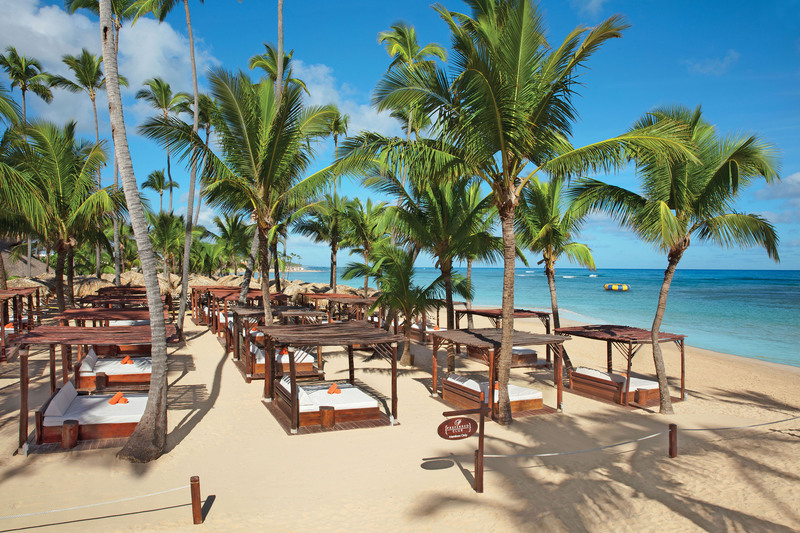 Nickelodeon Hotels & Resorts Punta Cana is part of the Karisma Gourmet Inclusive® Luxury Experience. 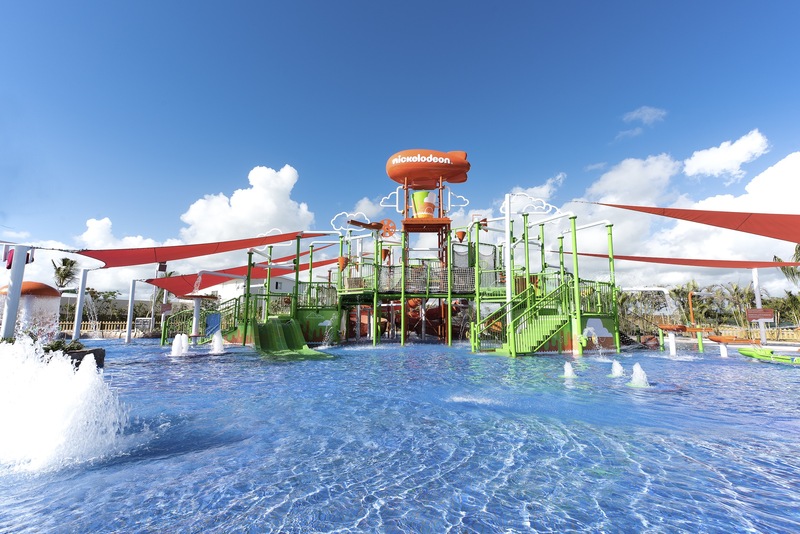 It combines the generous inclusions and fantastic food that is the signature of Karisma resorts with the kid-centered fun of Nickelodeon™ theming and entertainment. 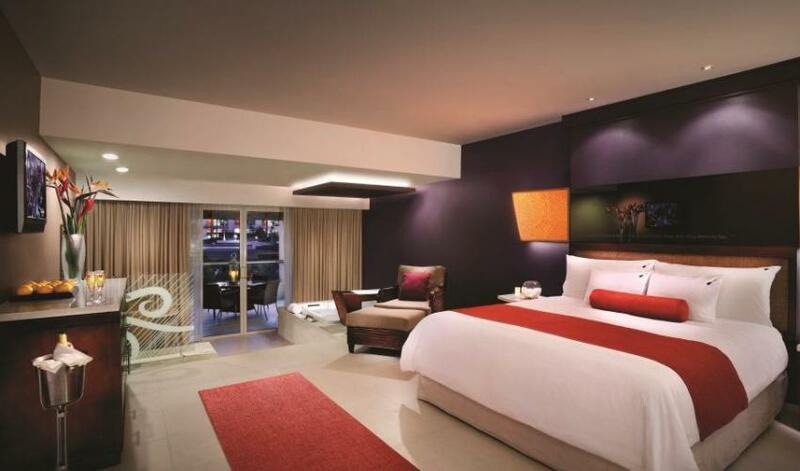 The resort offers a range of family-friendly room configurations. They start with cozy Pad Suites. 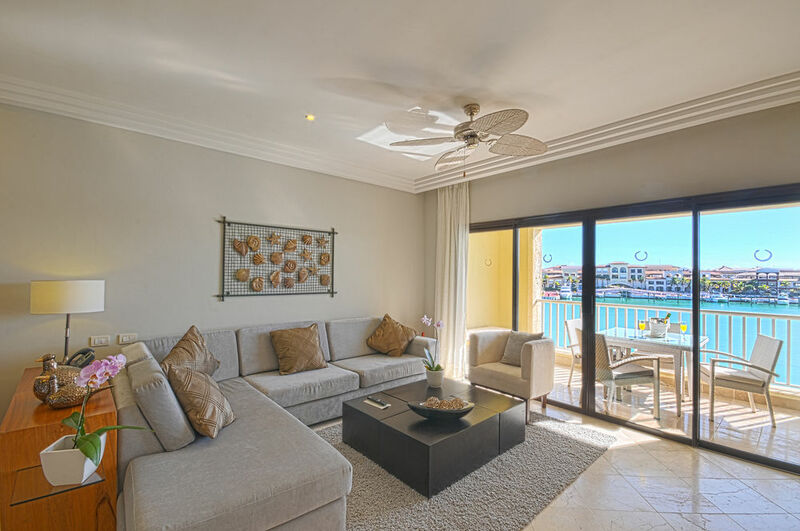 Options get larger and more luxurious and/or unique until you get to the amazing two-bedroom, three-bathroom, Sponge Bob-themed Pineapple Suite. Ten dining options offer a sometimes-dizzying array of options. There’s character dining at Zest, Gourmet Village features a range of international cuisines, and Karisma’s gourmet roots really shine through at Kitchen 23 by Le Chique, offering a unique blend of traditional gourmet food and molecular gastronomy. Nickelodeon Place is the heart of the kid-fun-centered activities. 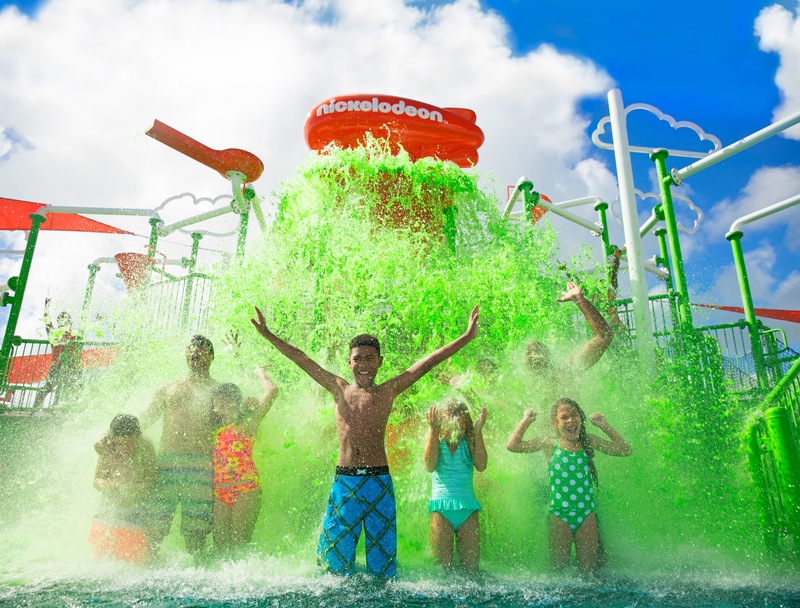 It includes the Aqua Nick water park; Character Central, where you can meet your favorite Nickelodeon™ characters; the Just Kiddin’ kids club; NICK kNACKS specialty shop; and an extensive Sports & Entertainment Center. And it’s all along a beautiful stretch of Uvero Alto Beach. The sand is soft and clean, though the surf tends to be too rough for swimming. It’s still great for playing on the beach and in the sand (and the Aqua Nick water park is there for fun in the water). 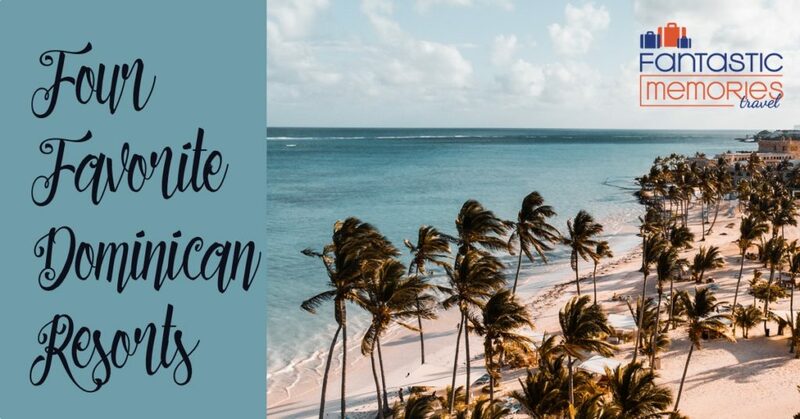 Where do you go when you need a resort with a broader range of activity choices, perhaps for a multi-generational family group, or one that includes college-aged family members? 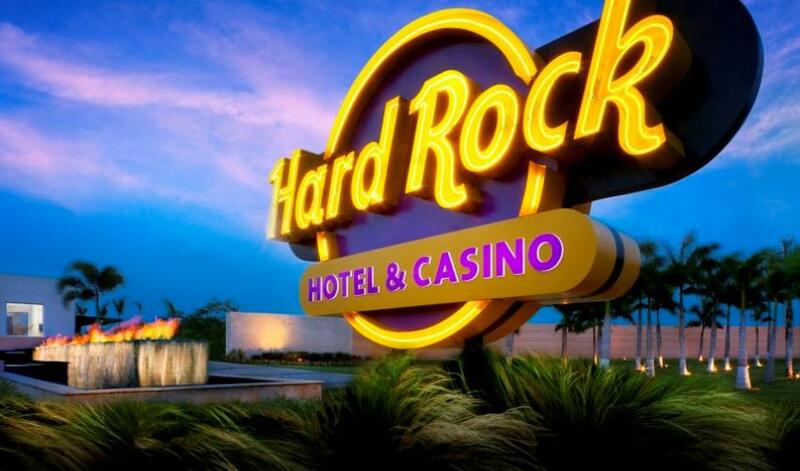 Hard Rock Hotel & Casino Punta Cana is a great option! It’s at the northern end of the Playa Arena Gorda, an exceptionally wide beach that slopes gently into shallow water that is usually very calm. It makes for an exceptionally good beach for younger children and really for anyone who enjoys spending more time swimming in the ocean. 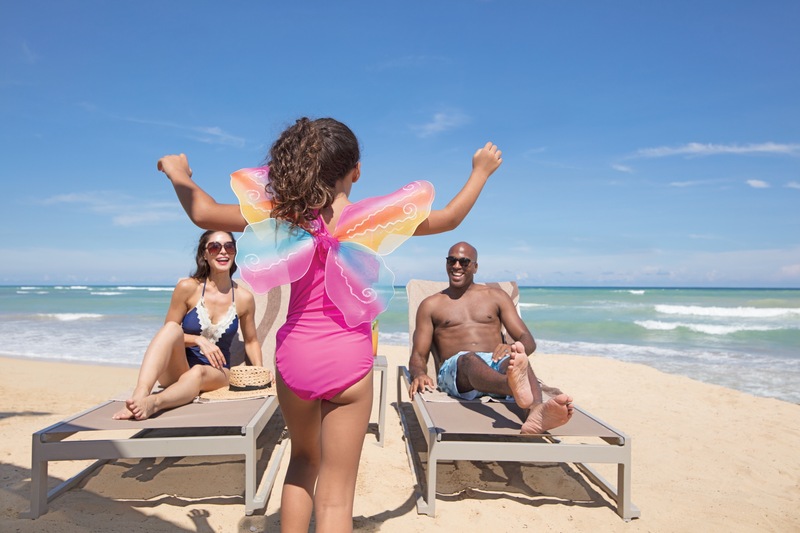 In addition to a kid-friendly ocean, Hard Rock Hotel features the Little Big Club kids’ club and multiple children’s pools. 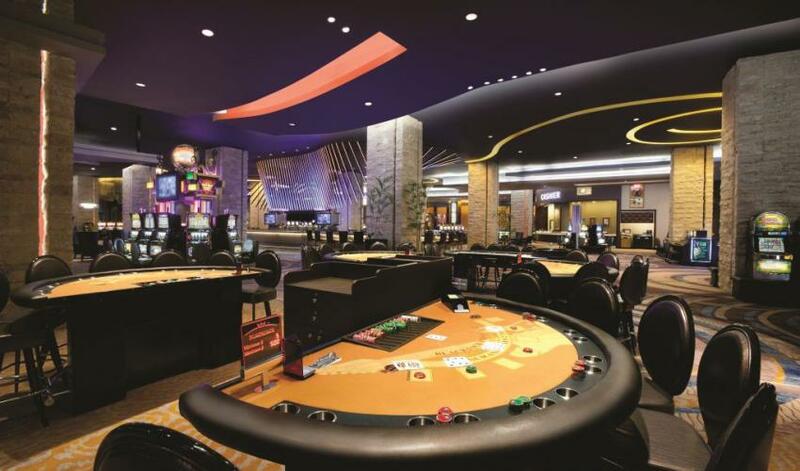 For the older members of the family, activities include the casino, and MUCH more. 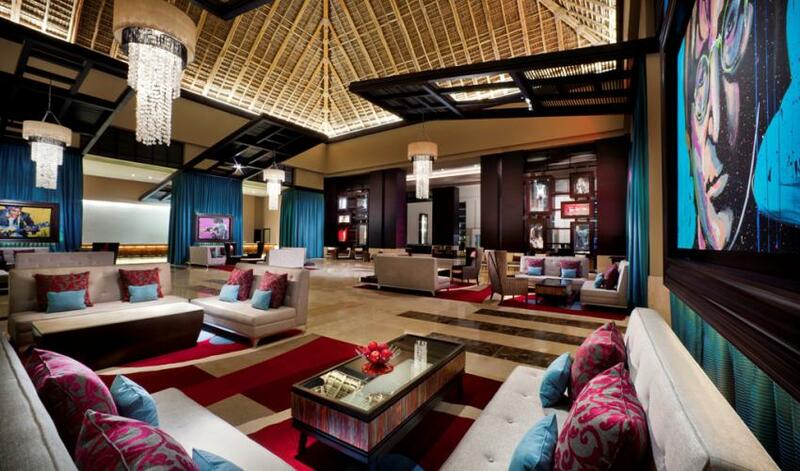 The entire resort is an immersive rock-and-roll memorabilia experience. 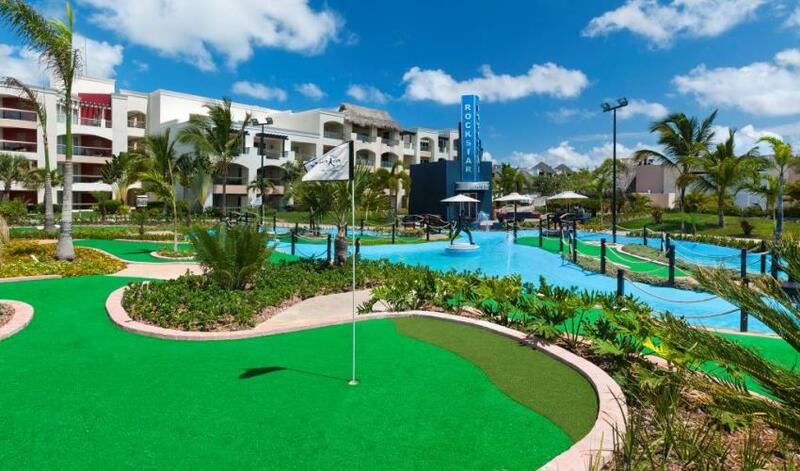 For the golf enthusiasts, there’s an 18-hole, Nicklaus Golf-designed golf course on site (and the 18-hole “Rock Star” Mini-Golf Course). 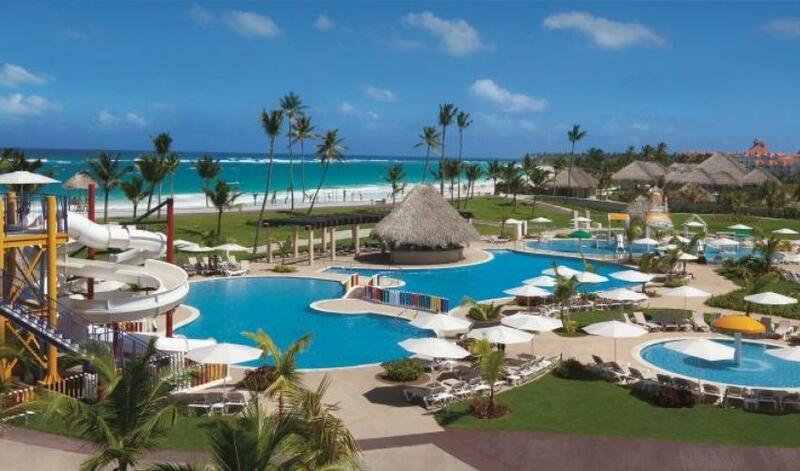 Overall, the resort offers a huge array of activities: 11 expansive pools, a dedicated kids pool and a lazy river, spa, & the largest casino in Punta Cana. 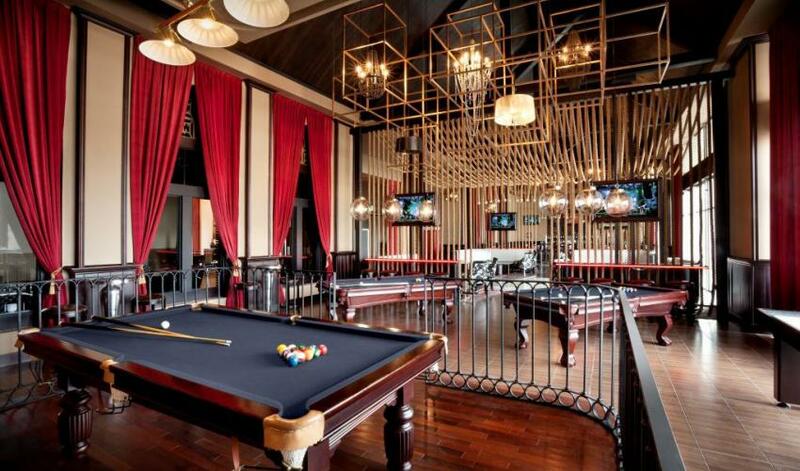 The 15,000 square-foot Body Rock fitness center, Arcade Center, rock climbing wall, outdoor tennis court, mini-golf, billiards, ping pong and various other table games. 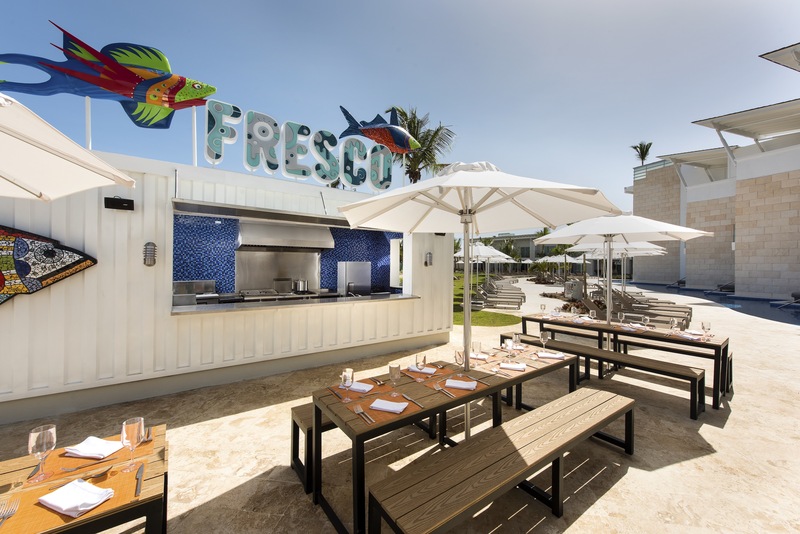 The resort’s larger size allows it to offer a broad range of dining options. 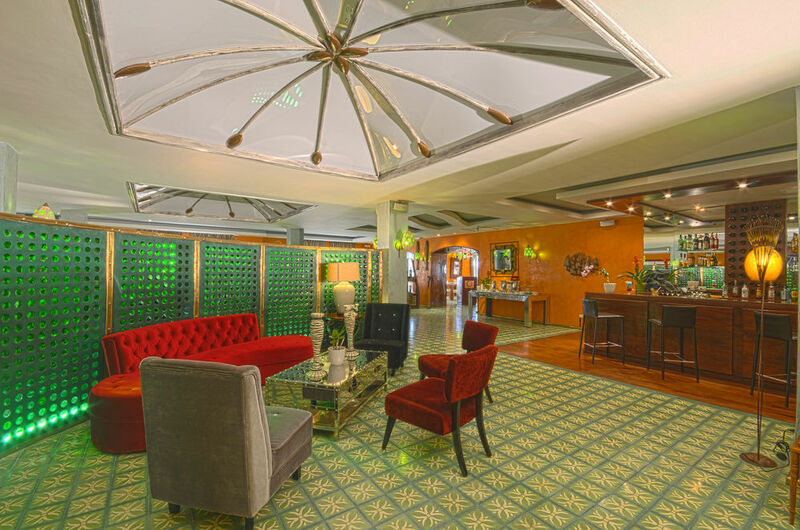 Ten onsite restaurants and 17 bars and lounges mean everyone can find an option they’ll enjoy. 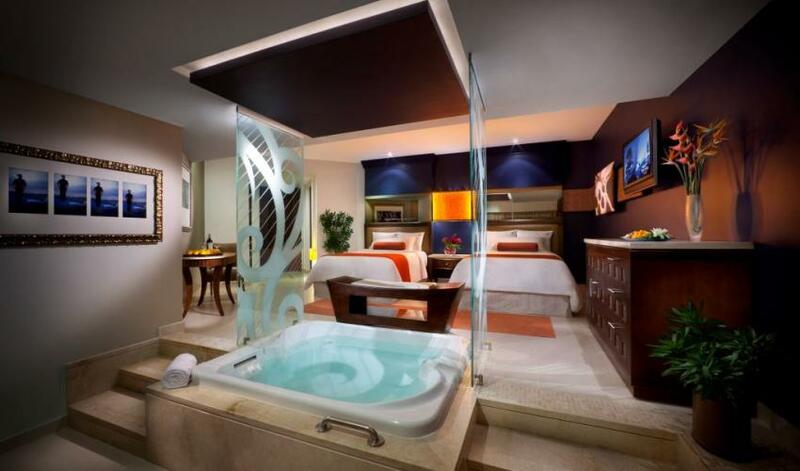 And if none of the restaurants seems appealing for a given meal, there’s 24-hour room service included. (Surcharges may apply to some restaurants). 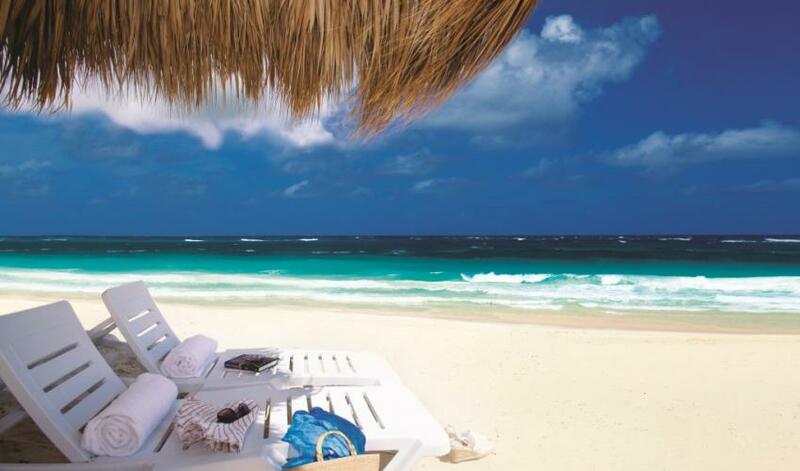 AlSol Luxury Village Cap Cana is a stark contrast to the other resorts on our list, for a several reasons. 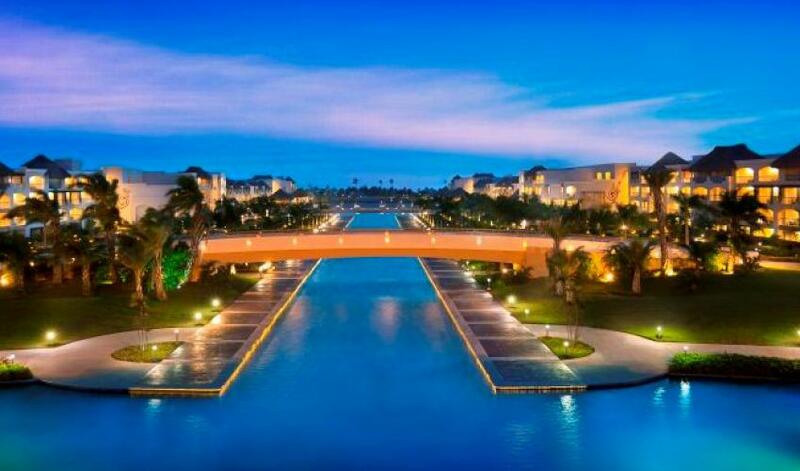 First, it’s a smaller resort, with just 300 rooms. 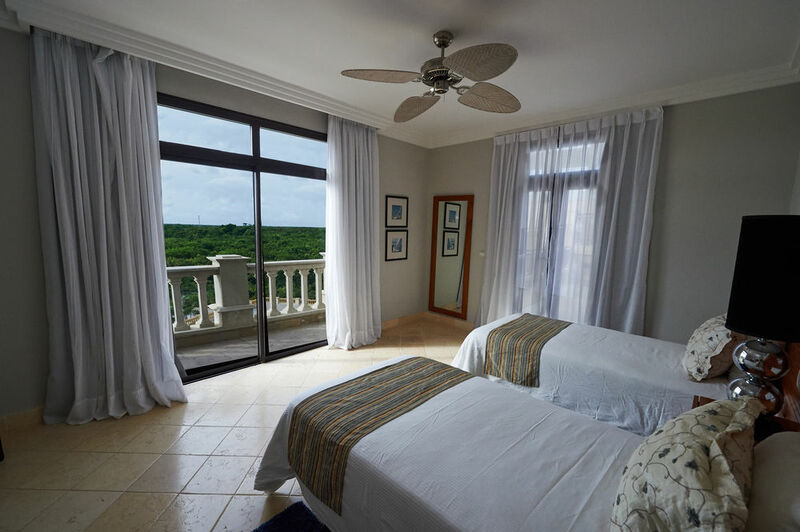 Second, it’s an all-suite resort, including a few Diamond Three-Bedroom Suites that can accommodate six (a rarity in the Caribbean). 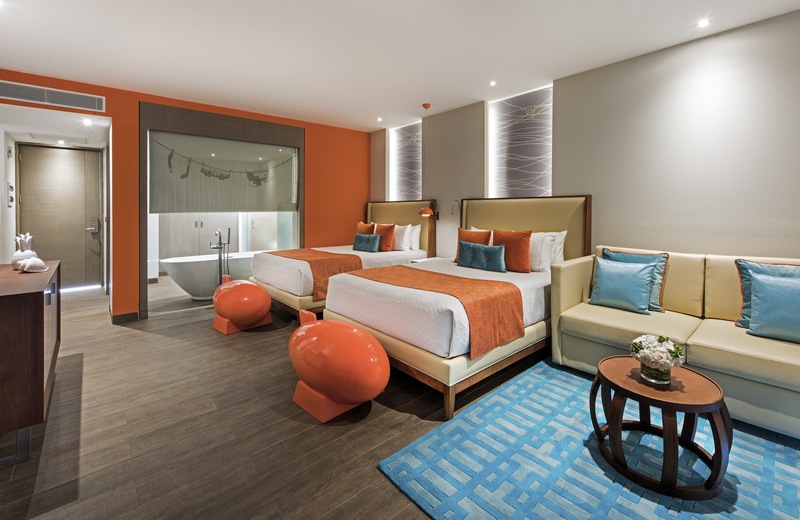 And third, all rooms except Junior Suites include a fully-equipped kitchen as well. The setting is different too. 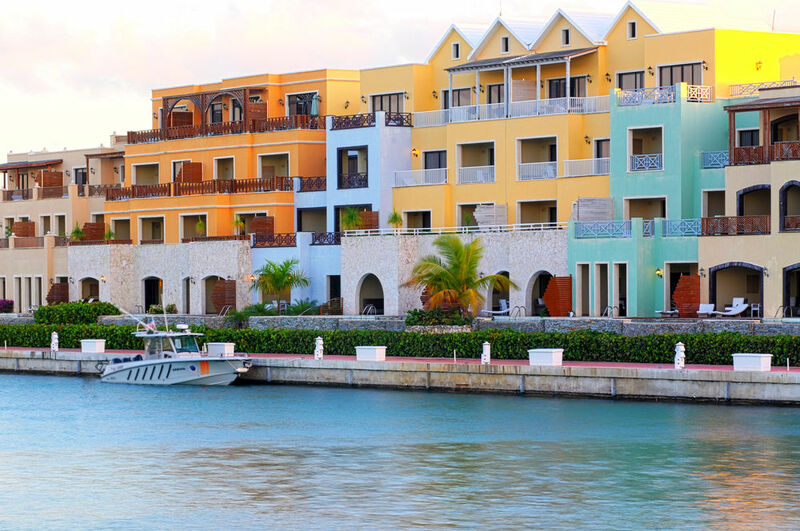 As the name implies, the resort is designed like a village, built along the the Cap Cana Marina and focused around the central village. 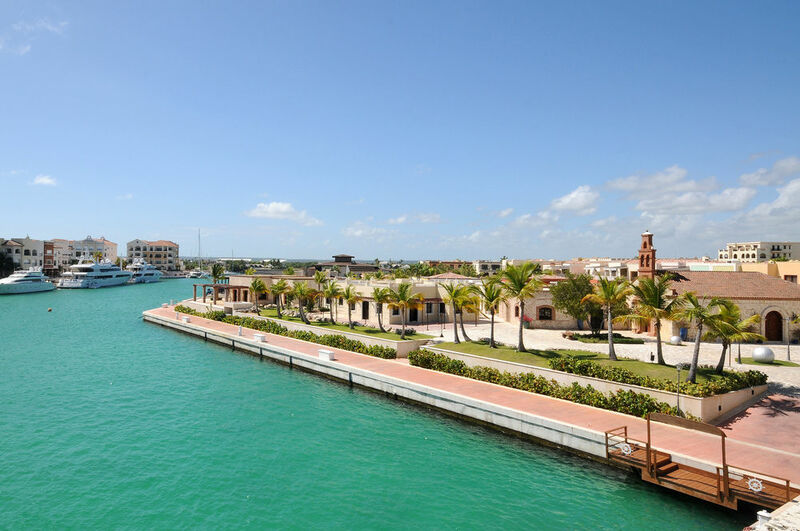 Rather than a long sandy ribbon of beach like the other resorts on the list, AlSol Luxury Village Cap Cana is build on a cove. The cove helps keep the water calmer, and so more accessible. 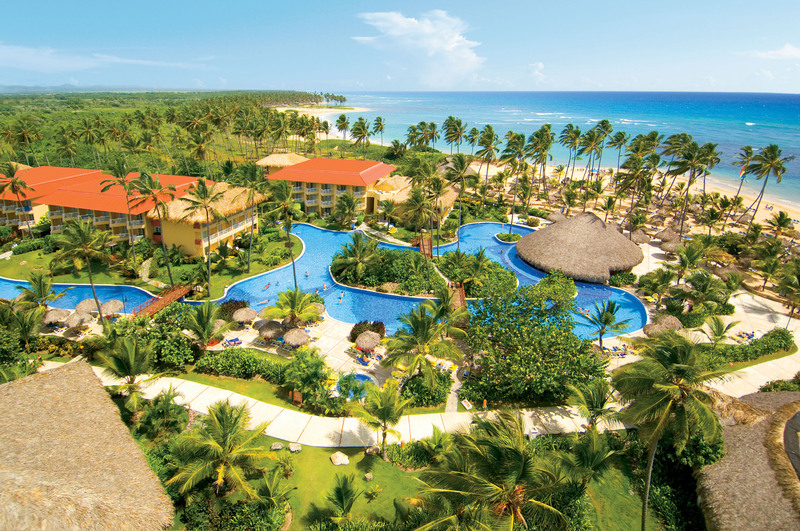 And the resort is located well south of the other resorts on this list, along Juanillo Beach – basically the opposite end of Punta Cana from the Hard Rock. 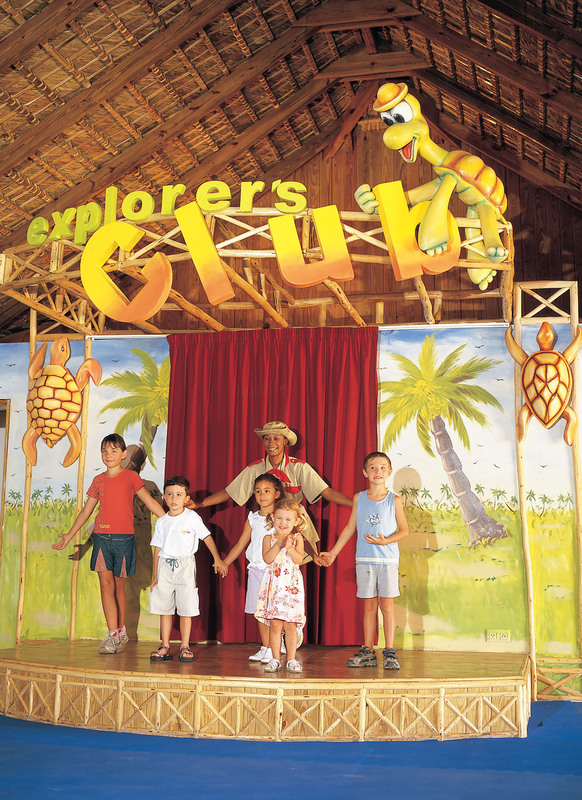 The children’s club isn’t really anything special, but that’s not the draw of this resort. This is the option for families looking for a quiet getaway. You won’t find an active nightlife, but the restaurants are good-quality, don’t require reservations, and are readily accessible.